Bringing teaching, learning and research to life. 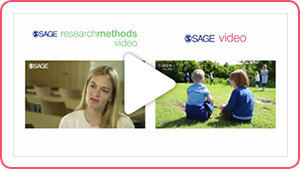 SAGE Video streaming collections are developed in partnership with leading academics, societies and practitioners to deliver cutting-edge teaching and research-oriented video within the social sciences. 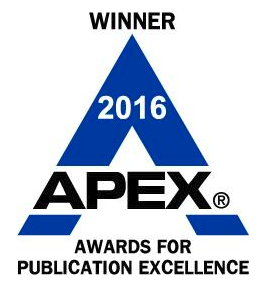 With 60%+ exclusive content, SAGE Video provides unparalleled publishing expertise, disciplinary knowledge and exposure to leading experts in the field while upholding the academic standard SAGE is known for. Interested in exploring the site? Visit sk.sagepub.com/video. 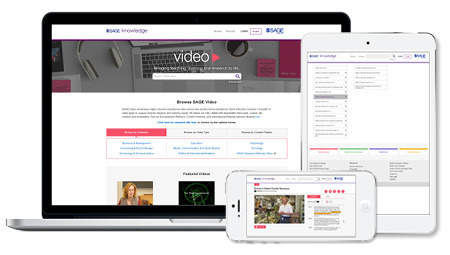 Want to see SAGE Video in action? Request a free trial!